IMBER'S LEFT HAND tells the inspiring story of how love and art can transform tragedy into the brightest affirmation of life. Director Richard Kane follows Jon Imber as he remains determined to continue his work as an artist, despite the debilitating effects of ALS. 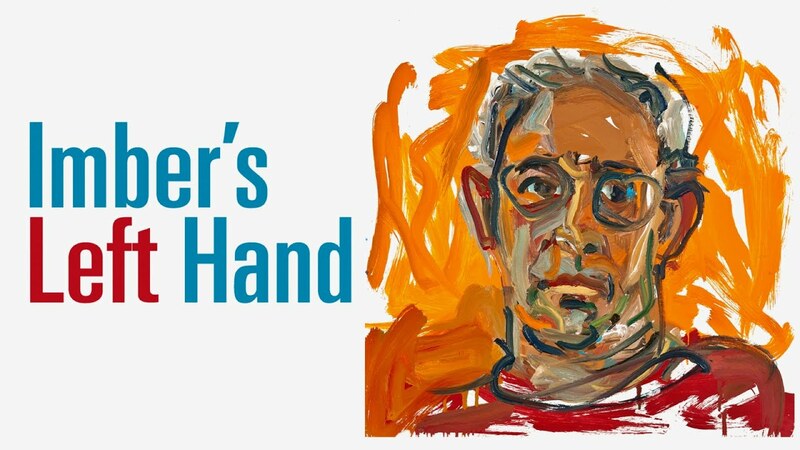 Thanks to the support of his partner, Jill Hoy, Imber learns to paint with his left hand, and then with both of his hands as his condition worsens. During a prolific four-month span, his heroic resolve leads to the creation of more than 100 portraits, providing a celebration of life and community amidst adversity. "This beautiful film...takes the wind out of you." "A masterpiece...the eulogizing of the creative force and artistic life of one of America's leading painters- in his own vibrant voice." "It’s heartbreaking watching Imber’s condition deteriorate but he finds so much joy in his creations, particularly a series of more than 100 portraits of friends and family. To the credit of director Richard Kane, the movie remains clear-eyed about both Imber and his courageous wife, painter Jill Hoy, even as it celebrates Imber’s determination to remain vital until his final days."